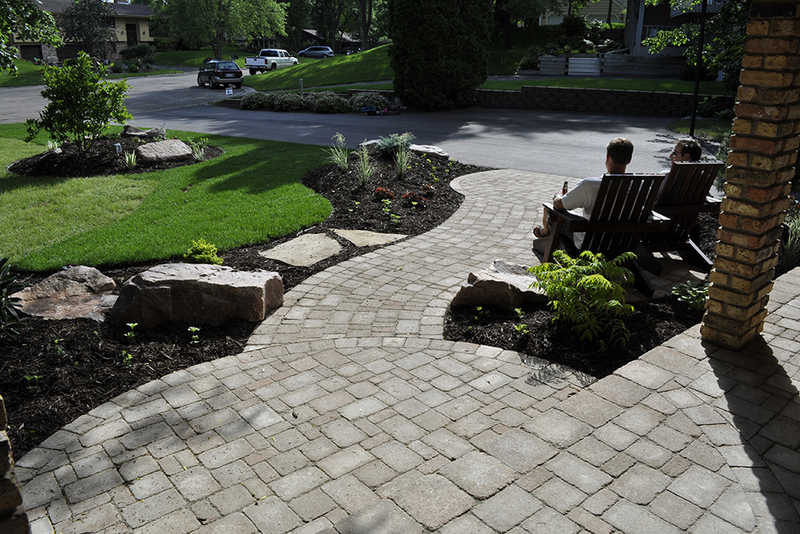 As Minnetonka’s premiere landscape design company, Magnolia Landscaping is known for our ability to blend design and function into inspiring outdoor spaces. 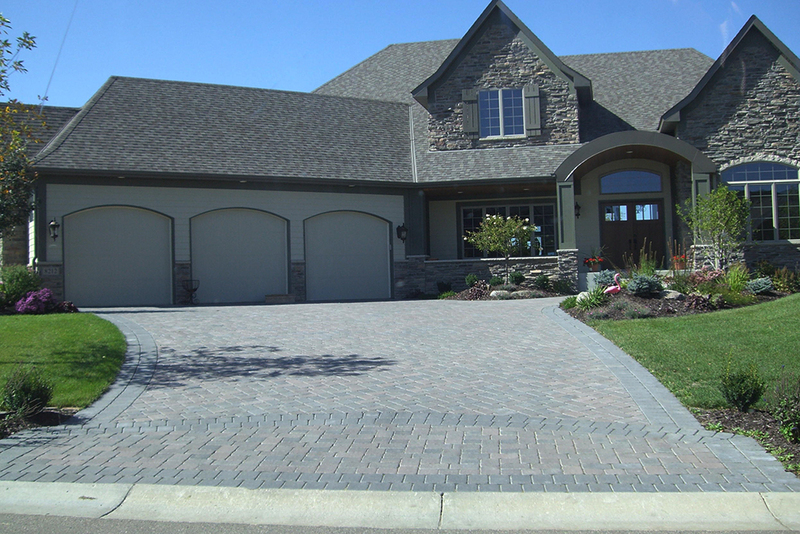 With over 100 years of combined landscape design, horticulture, stone work and water feature installation, Magnolia is your partner in realizing your landscaping vision. 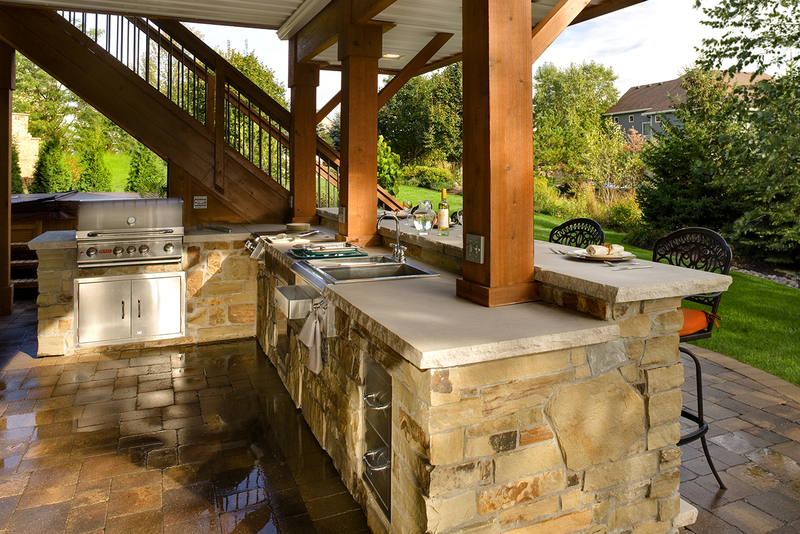 Recognized by houzz as the best of landscaping company in 2014, 2015, 2016, 2017 & 2018 in the Minnetonka area, Magnolia embraces working hand-in-hand with clients to craft the perfect outdoor space. 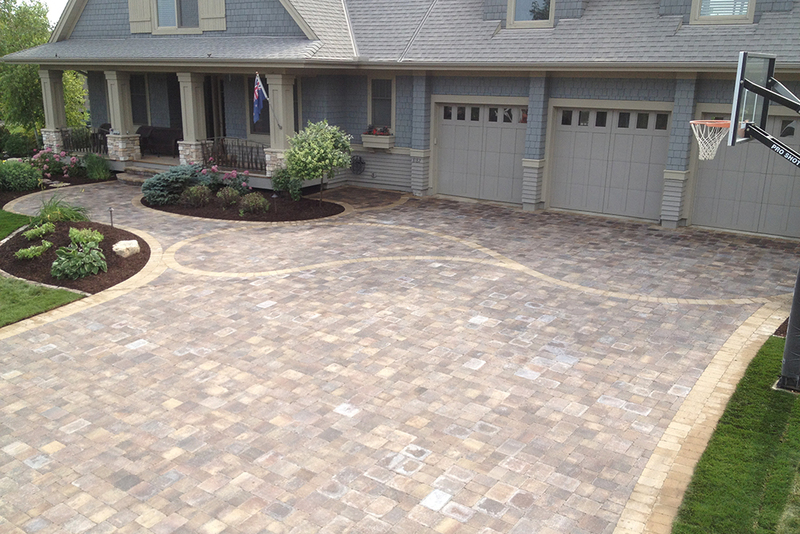 From paver patios, walkways, retaining walls, water features, landscaping lighting and full landscape designs with plantings that are guaranteed to make you smile from season to season. “We love our outdoor space – it’s where we live in the summer! One of the biggest compliments we get is when someone says, “It looks like it’s always been there” because we wanted the design to fit the history of our vintage Minneapolis home. Tom and his crew worked with us to include our ideas in the design, such as using our existing materials and adding unexpected features. Tom did a great job incorporating our color scheme of red, white & blue, too. His crew was courteous, professional and efficient. Call today to schedule a complimentary design consultation.